We have 3 x $100.00 vouchers to give away!!! The 3 winners will receive a $100.00 voucher to use in store for your next purchase and the winning shots will be used for marketing the experience of why we have 4×4’s in FNQ. 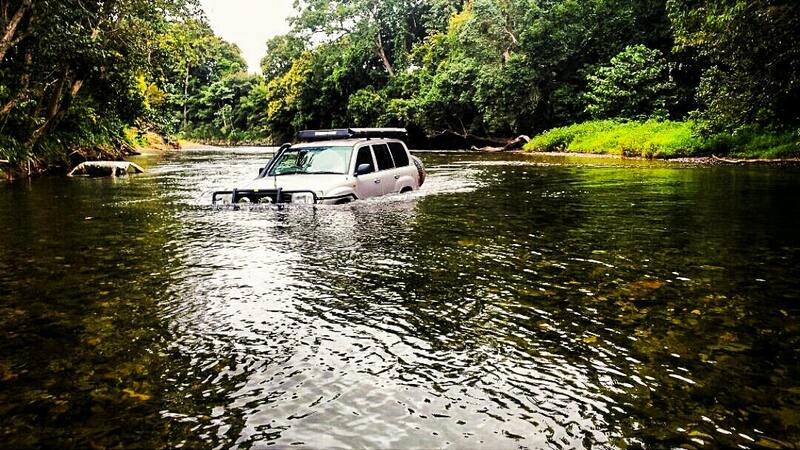 Such as life style, camping, towing, hill climbs, creek crossing, mud runs, beach and bush. Just make it a cracking shot. Post your image here and if your photo is chosen you will then have to email us your image in a high resolution JPEG format, minimum 2000 pixels wide to receive your voucher. Be quick entries close midnight Monday 9th of November 2015 and we will announce the winner Tuesday. The crew at 4x4FNQ are pleased to announce that the WORKSHOP HAS NOW BEEN REOPENED and is better than ever. 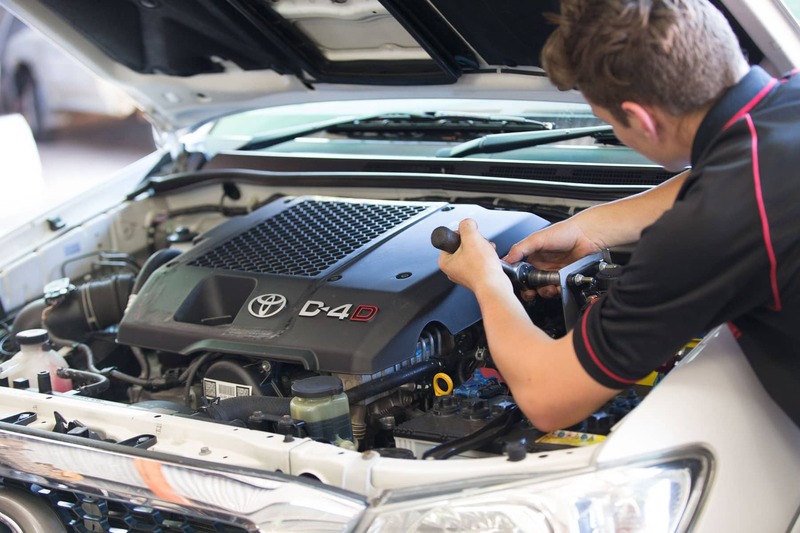 The workshop is specialising in enhancing the performance in your 4wd. Call the team now at 4×4 FNQ on 4095 4523 and get a deal that you can’t refuse.